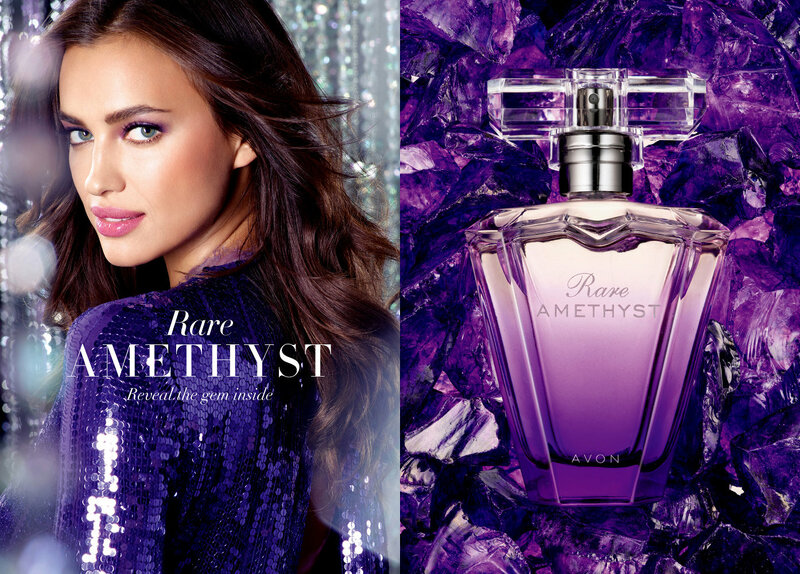 "RARE AMETHYST" is latest member of AVON's Rare family scents. 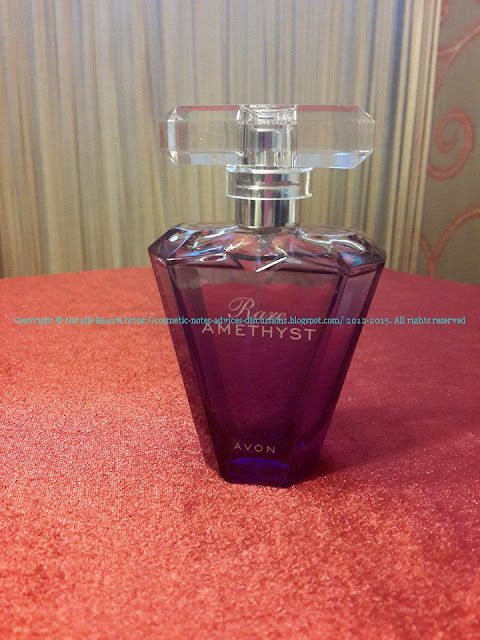 It's was launched in 2015 year. Face of the fragrance is Irina Shayk. The scent's name is related with the divine purple Amethyst and two of its ingredients are also purple on color. 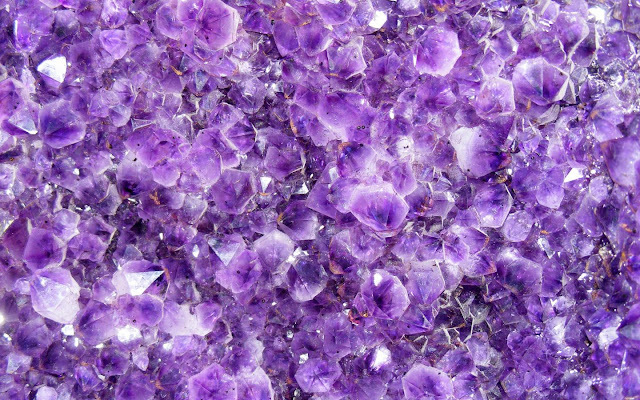 The combination between Plum and Violet, represents this impression very clear. With the time, it opens very nice on your skin. The Sandal note gives one balmy calmness, which is taming the fruit and the floral scents, into one quite and very clear self declaring voice. 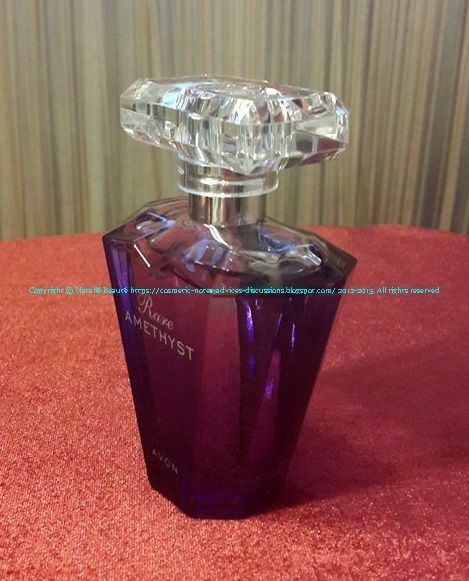 It's cold-sweet and the same time, elegant royal type of scent! It could be perfect signature scent, related with type of woman, which declares one opinion, one decision, one line and that's it! Woman, who knows what she wants and why she wants it! 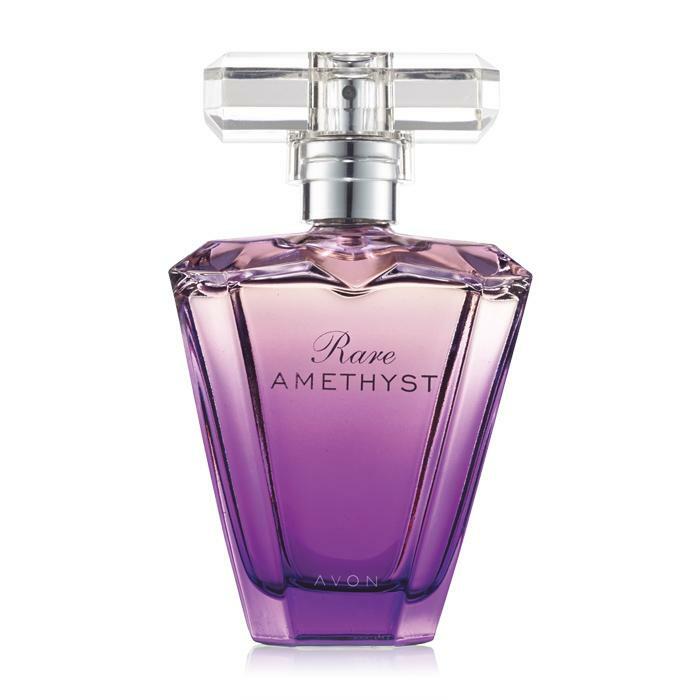 I relate the sound of the Plum here with the word "cold", because of spontaneous comparing with another Plum containing note perfume - "FEMME" by ROCHAS. In "FEMME", the Plum is warm and not so sweet as it's here, but it's even sour, and subconsciously express in very delicate way, sexuality and sensuality. 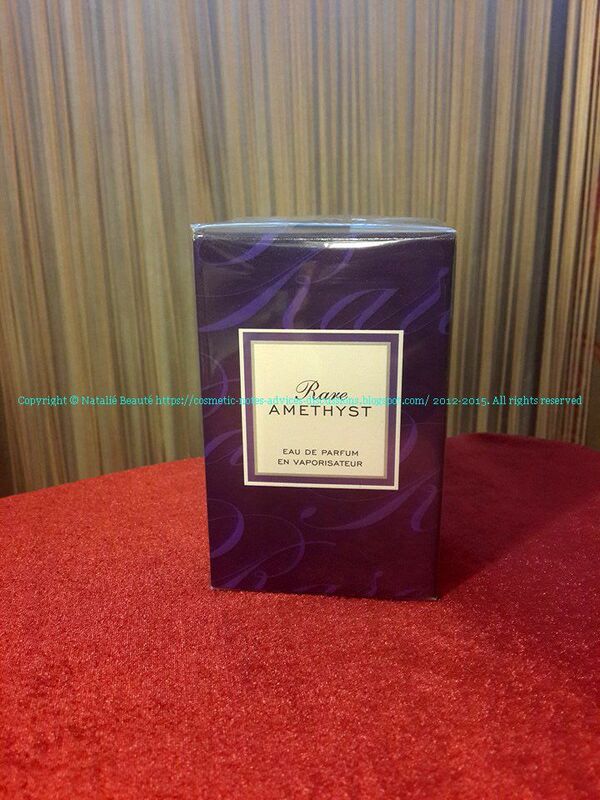 The perfume comes in nylon sealed paper box with lovely minimalistic design. 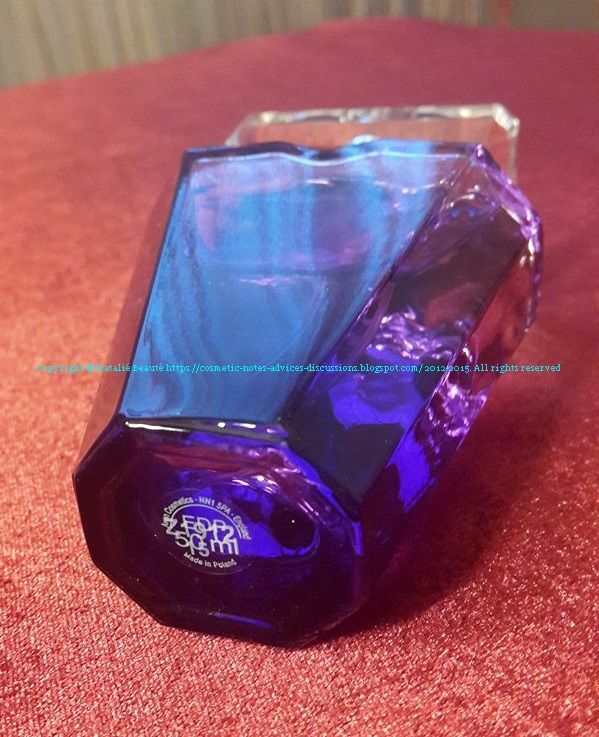 The fragrance is locked in the latest design of bottles - octagonal trapezoid, transparent, in light to dark purple shades, EDP, 30 ml, spray, made in Poland. 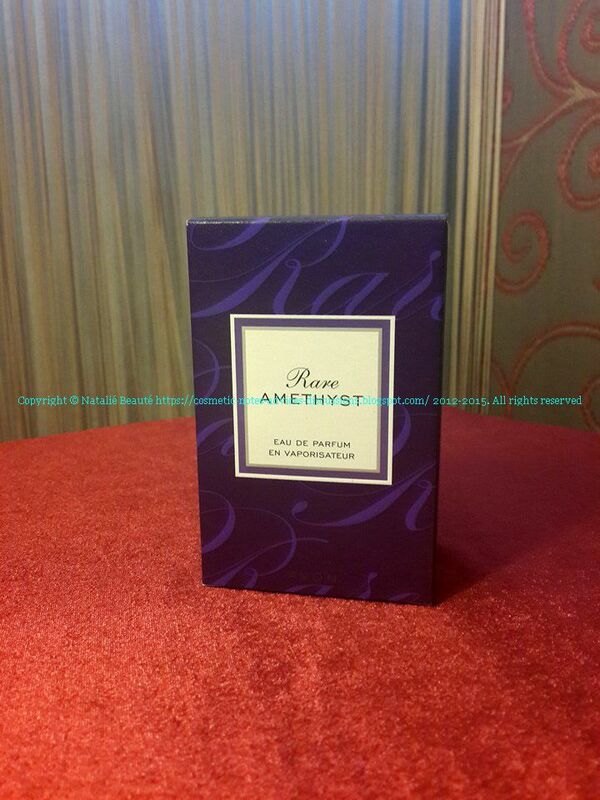 RARE AMETHYST is lovely fragrance. 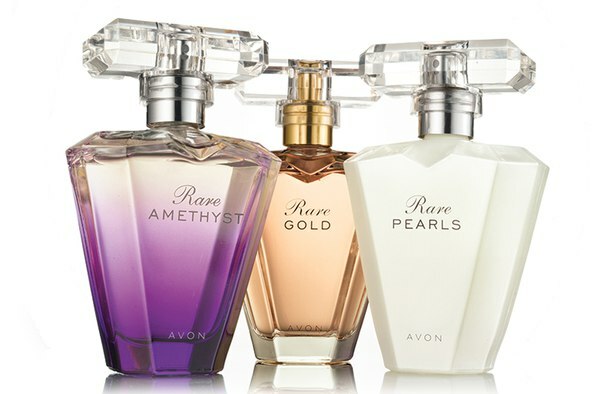 It can be really your best perfume partner. 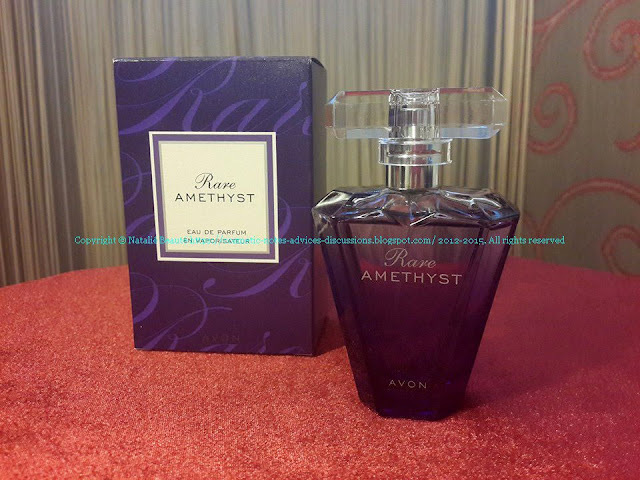 It doesn't smell like "typical AVON" scent. It has it's own voice like all members from its family. It can be wear day and night time., different seasons. In cold environment, it sounds one way, in hot - different. ADVICE: Don't over spray it, because it loses its mystical charm and starts to cause annoying associations with bathroom deodorant. 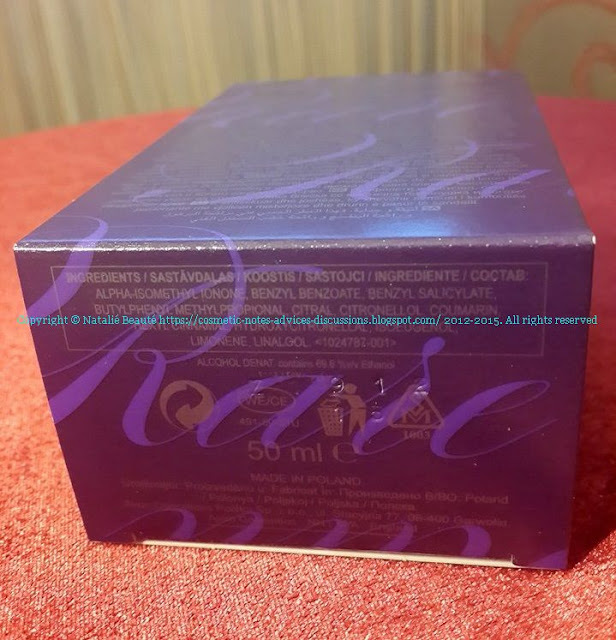 Sorry, for this compare, but it's also possible, because every perfume, reacts in different way with the different skin and such "surprise" may also happen. 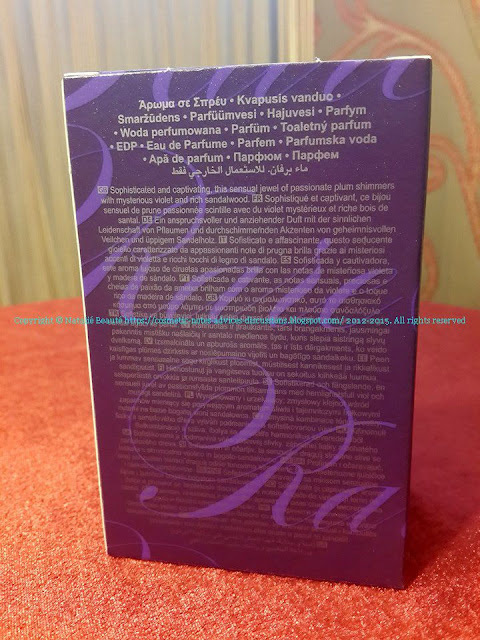 If you find out, that in some moments it may sound this way, than spray it on cloth (on the edge of your dress or somewhere, where it won't leave oily spots) or scarf. Everything must be applied with the right for it measure! If you find, that this perfume composition is for you, buy it!